Ep 90 - Dianne Gall : One Painting for Life - John Dalton - gently does it . . . 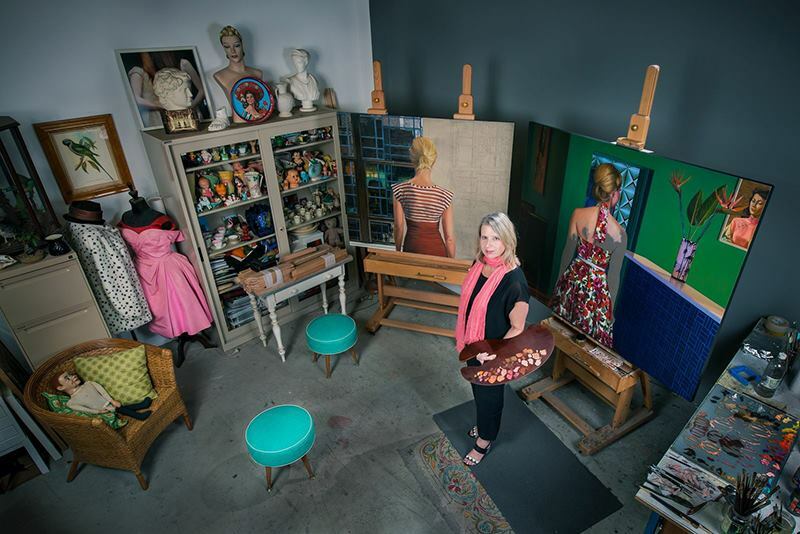 I had a lovely conversation with artist Dianne Gall in Australia. Dianne has been painting for the last 30 years. 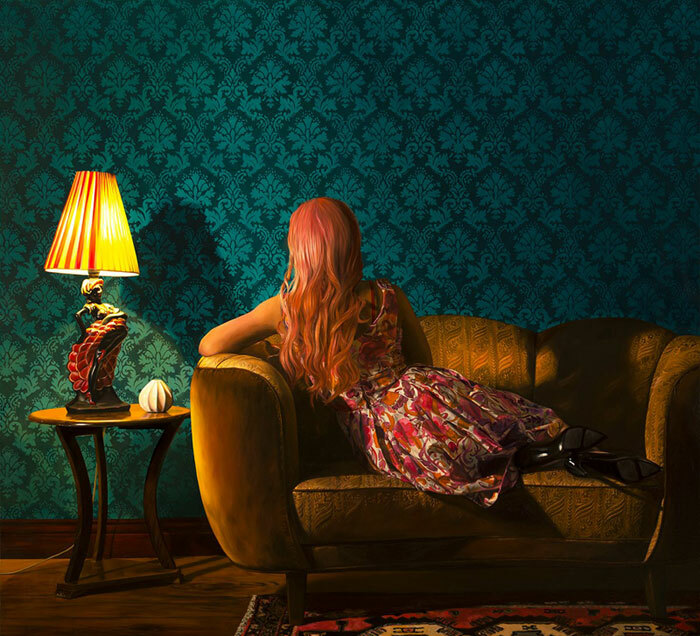 Her paintings are like film stills from a movie you’ve never seen but you’d like to. They are lush, textural, and are populated by women with something on their minds. Dianne’s paintings are collected internationally and her work has been shown in numerous solo and group shows around the world. We talk about, pliers, wallpaper, pink hair, and of course art, lots of art and painting . . .
Great fun to have a glance into Diane’s journey since I first became aquainted with her work from the blogosphere days. Great ascension into the art world. AMAZING WORK!